18 year old Alixes Scott from Tamuning won the title of Miss Universe Guam 2013 during a glittering event held at the Hyatt Regency Guam in Tamuning last September 16. Alixes will travel to Russia to compete in Miss Universe 2013 pageant to take place on November 9 at the Crocus City Hall in Moscow. 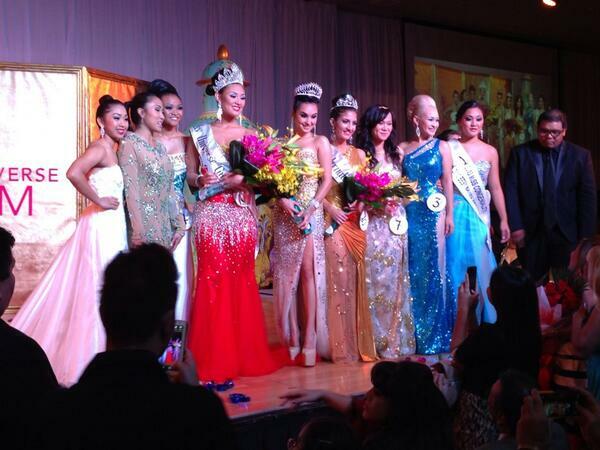 The 1st run-up who was also named Miss International Guam 2013 was Lirone Veksler from Hagatna. She will go to Japan to enter the Miss International 2013 competition on December 17 at the Shinagawa Prince Hotel Hall in Tokyo.